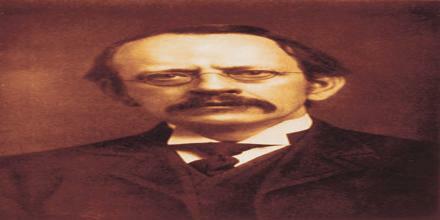 Sir Joseph John Thomson, Physicist was born December 18, 1856, Cheetham Hill, near Manchester, England. He was elected as a fellow of the Royal Society of London and appointed to the Cavendish Professorship of Experimental Physics at the Cambridge University’s Cavendish Laboratory in 1884. Thomson is also credited with finding the first evidence for isotopes of a stable (non-radioactive) element in 1913, as part of his exploration into the composition of canal rays (positive ions). He helped revolutionize the knowledge of atomic structure by his discovery of the electron (1897). He received the Nobel Prize for Physics in 1906 and was knighted in 1908. How Do We Predict Weather?